BotQuest spring 2019 tournament registration starts soon! Your team has made the trek to the Grand Canyon to join the archaeologists in search of rare fossils to excavate. 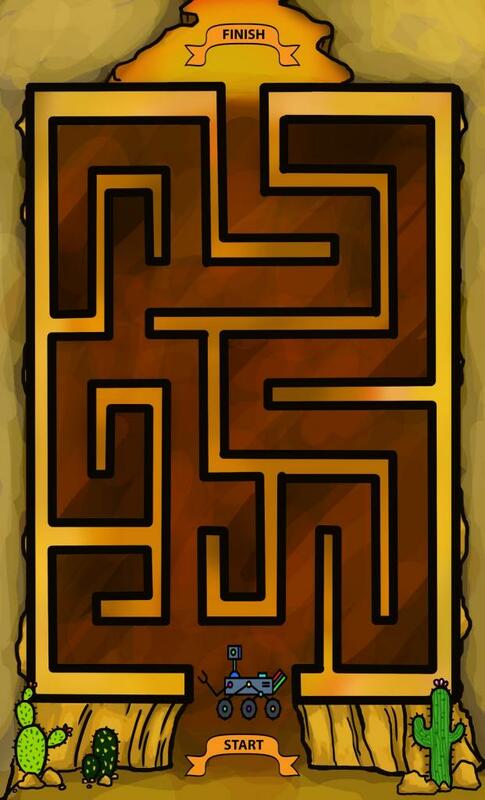 While exploring the caves and cliffs, your robot has gotten lost! Lucky, the previous team of archaeologists marked a path out of the cave system! *The actual track layout will vary. Teams may have up to four students aged 8-15 years old (Grade 4-8), and a mentor of high school age or older. 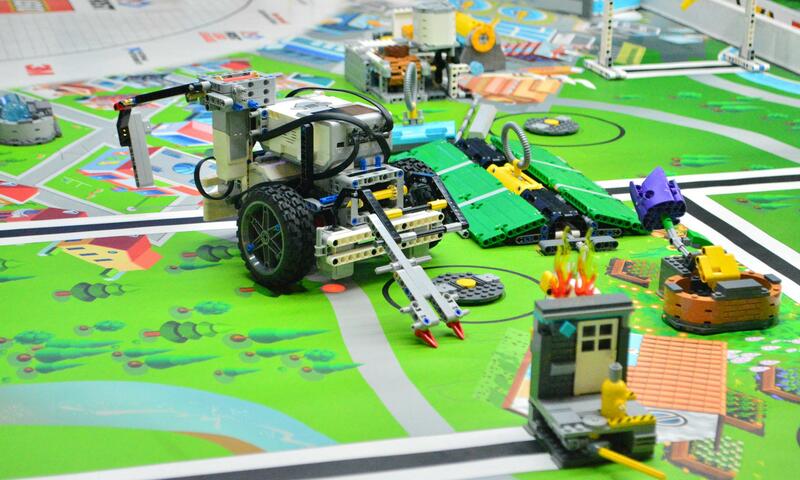 Teams may use LEGO MINDSTORMS EV3, Arduino, or Raspberry Pi to program their robot. 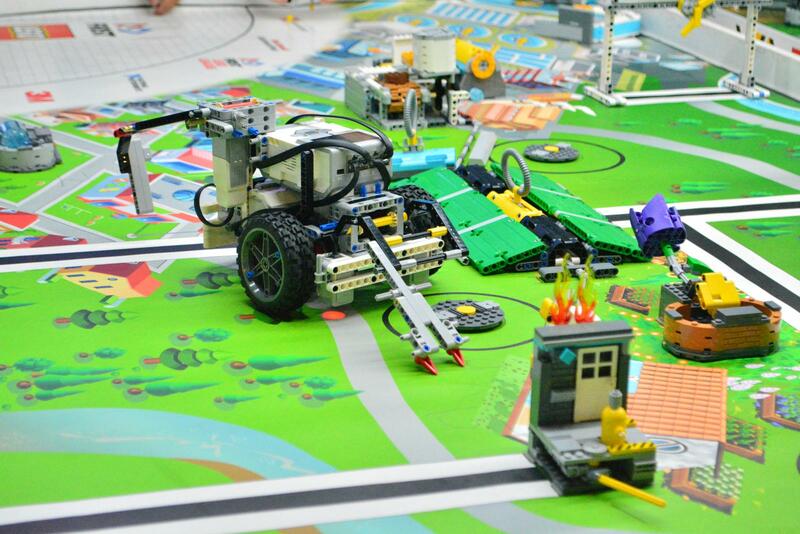 Robots entered into the Tournament must be built and programmed by the students on the team. Teams may not interfere with another Team’s robot or challenge attempt. Teams may only attempt the challenge once. No damage shall be done to the Challenge Course or associated props. Rules may be updated as we get closer to the tournament date. Updates will be listed on our website and we will remind participants to look over the rules again at least several days in advance of the tournament. For full challenge details, please consult the tournament manual.